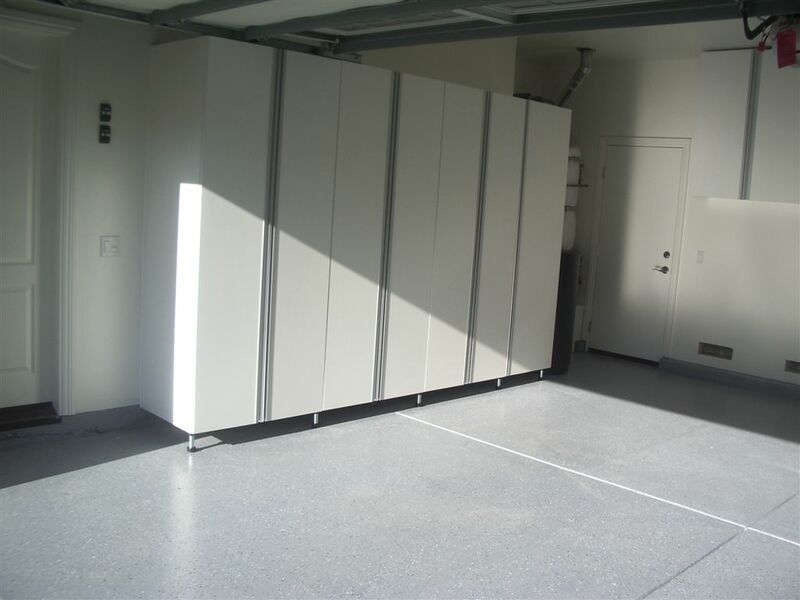 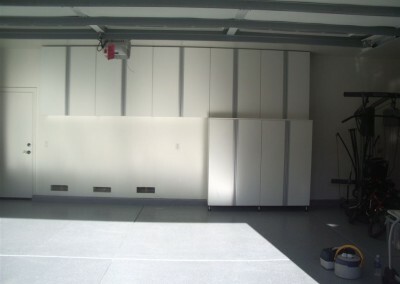 Typically the most neglected area of the house your garage can become organized, efficient and give you more storage than you ever thought possible. 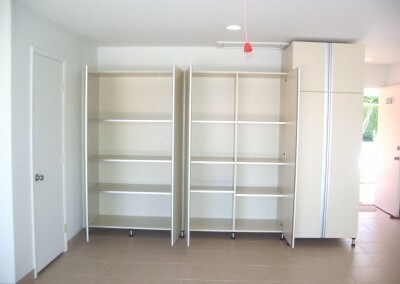 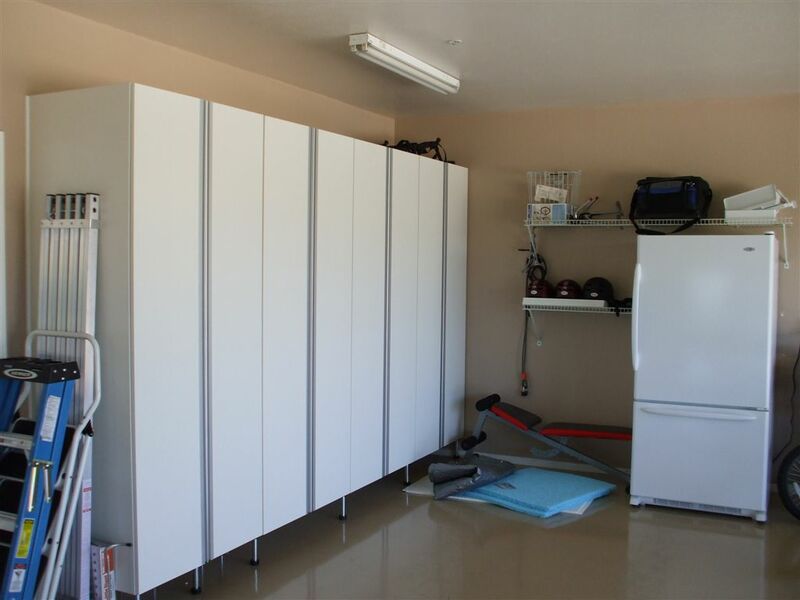 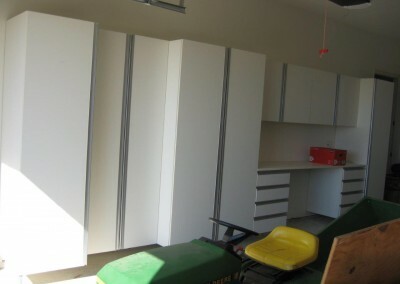 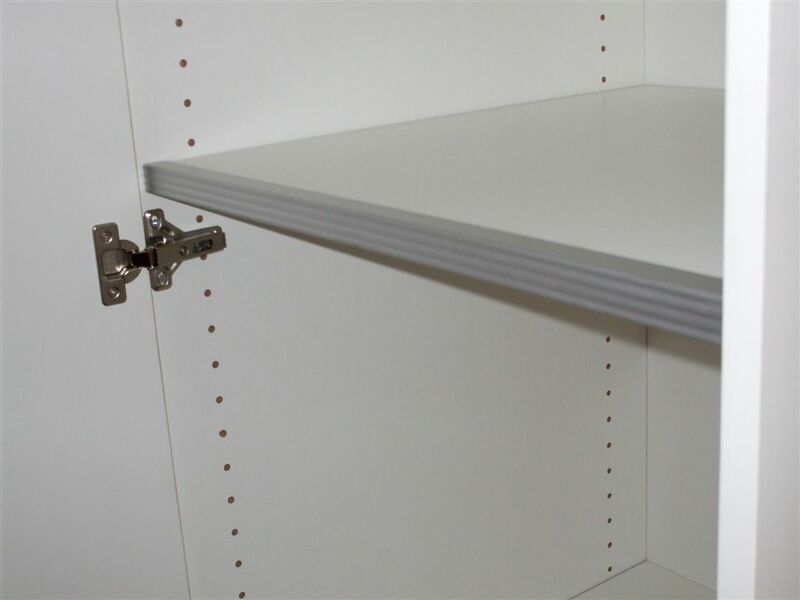 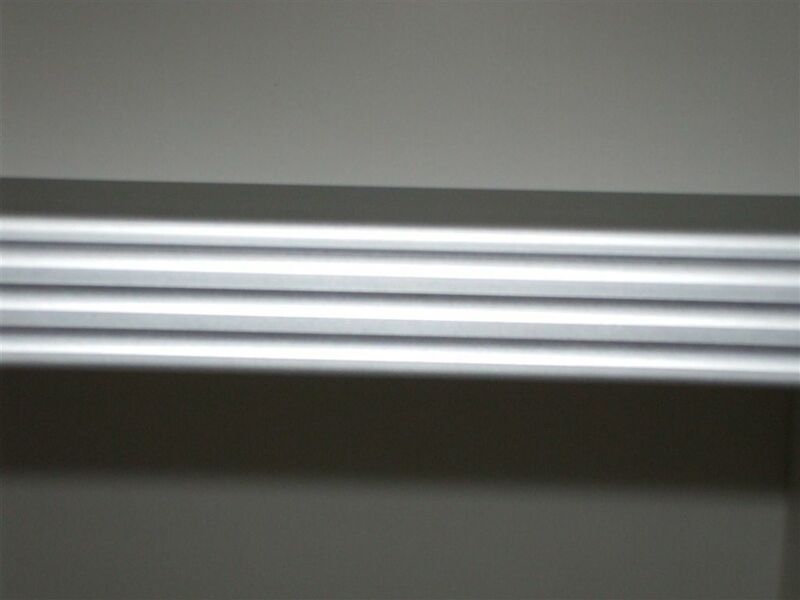 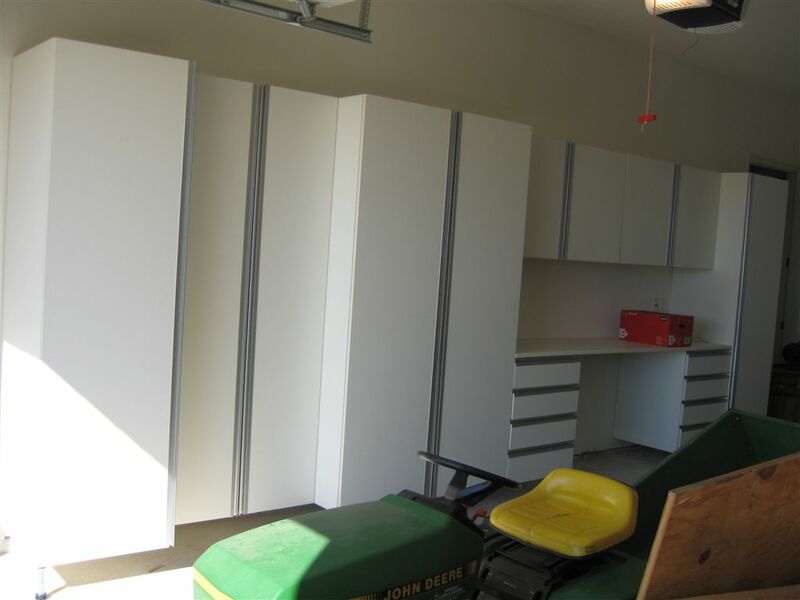 Cabinets for garage storage can be designed to accommodate sports equipment, seasonal decorations, lawn and garden equipment, household supplies, shoes and jackets, tools and hobby supplies. 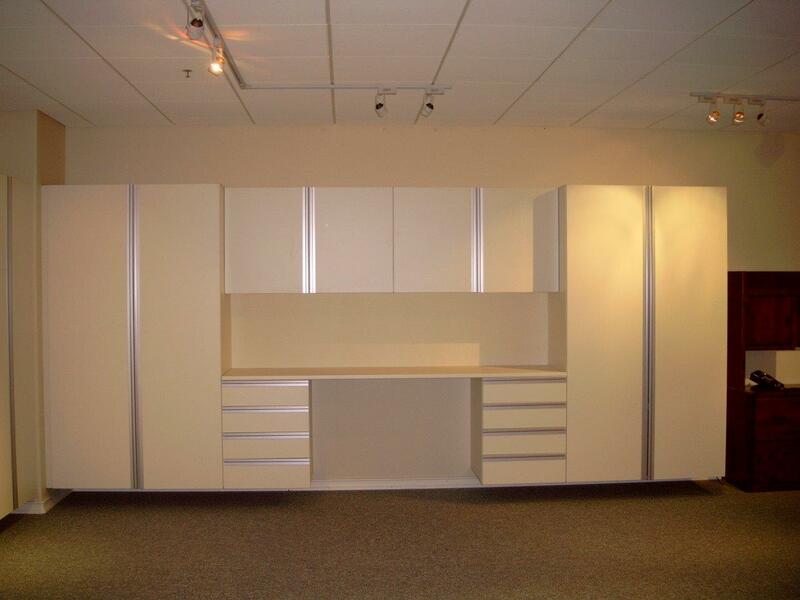 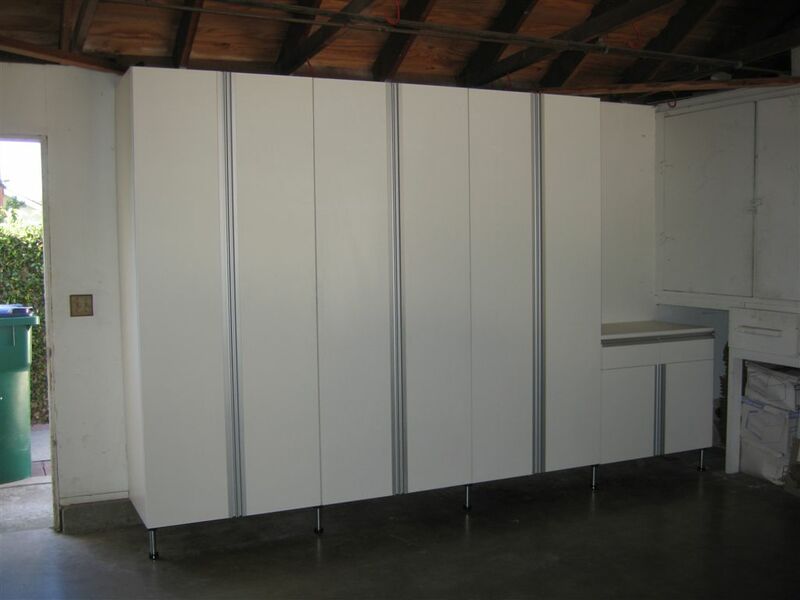 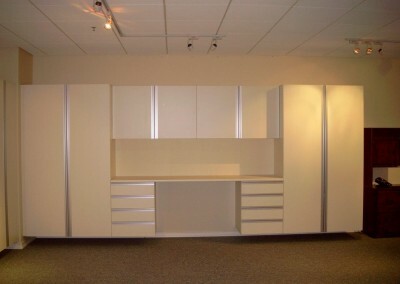 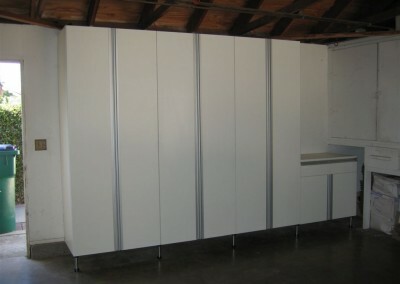 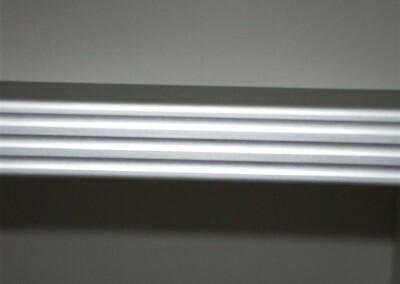 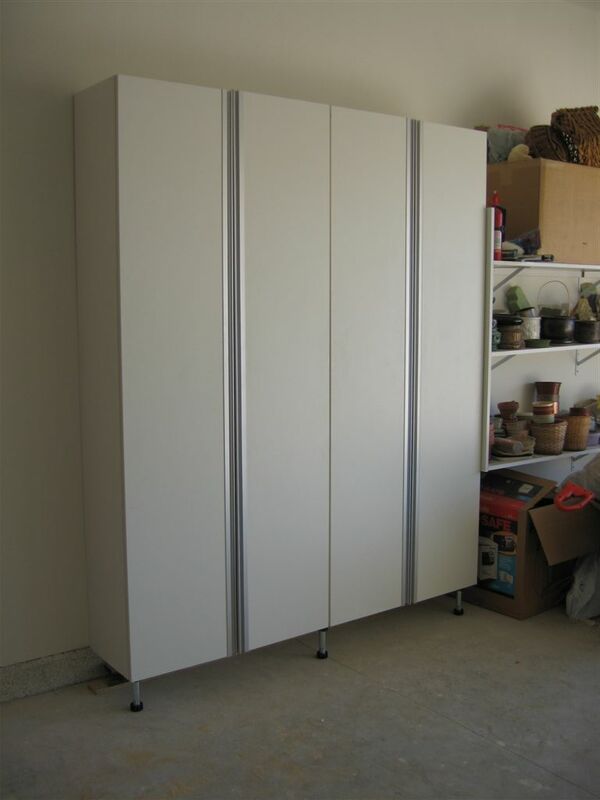 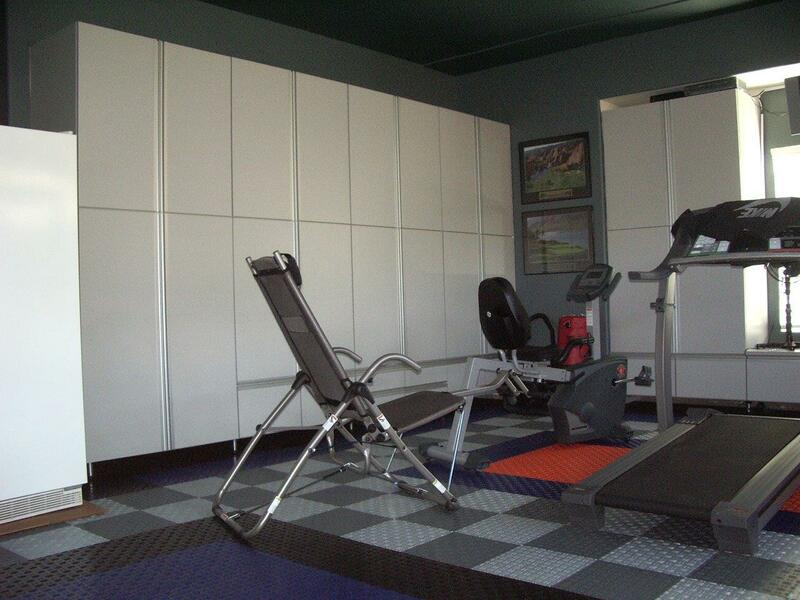 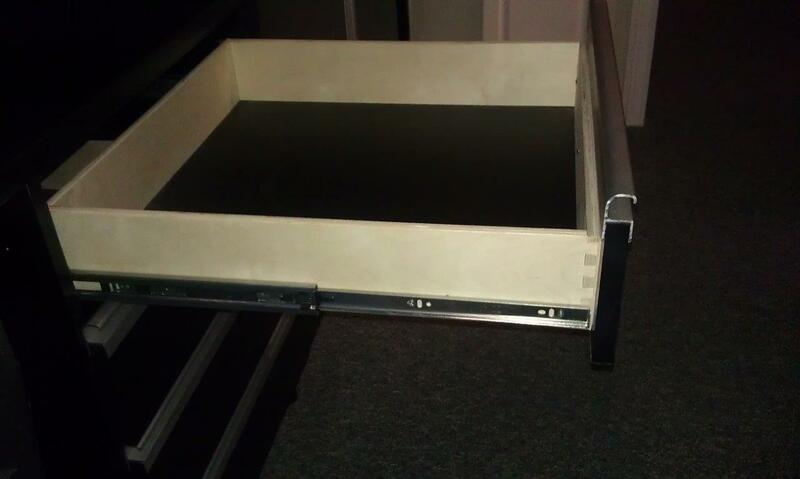 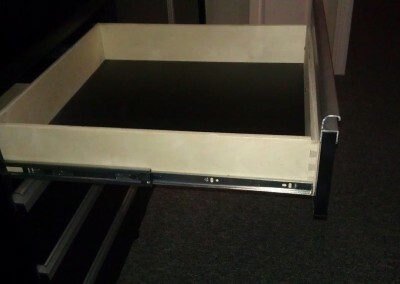 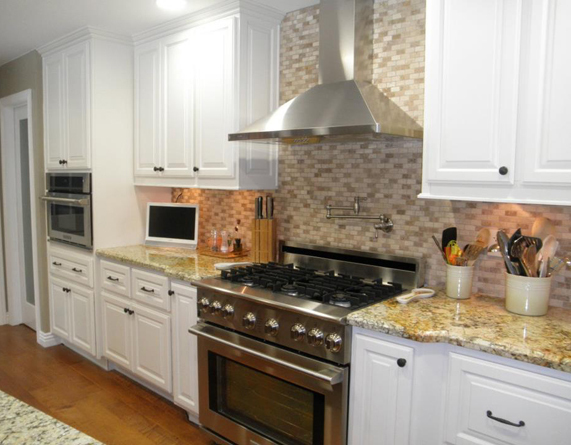 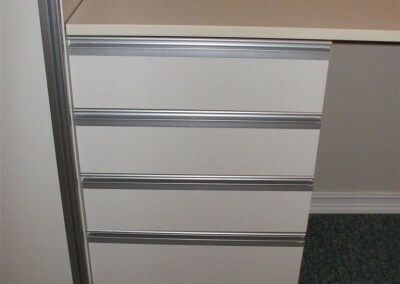 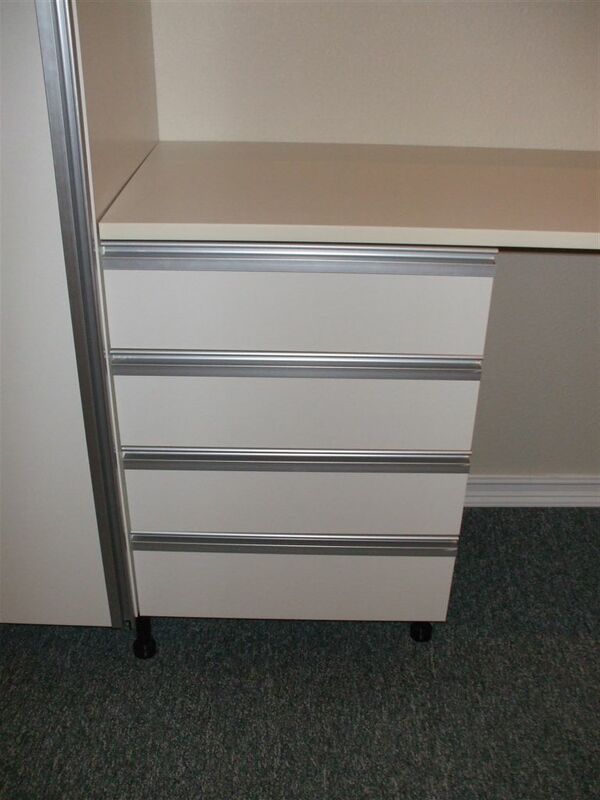 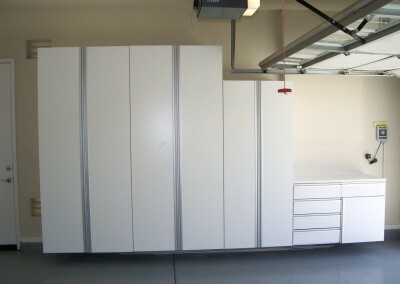 Our custom garage storage cabinets are sturdy but attractive. 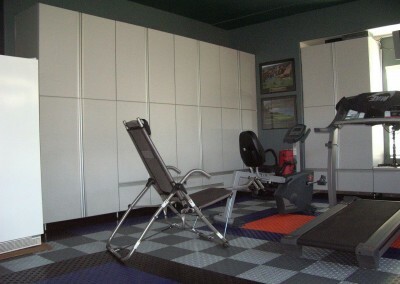 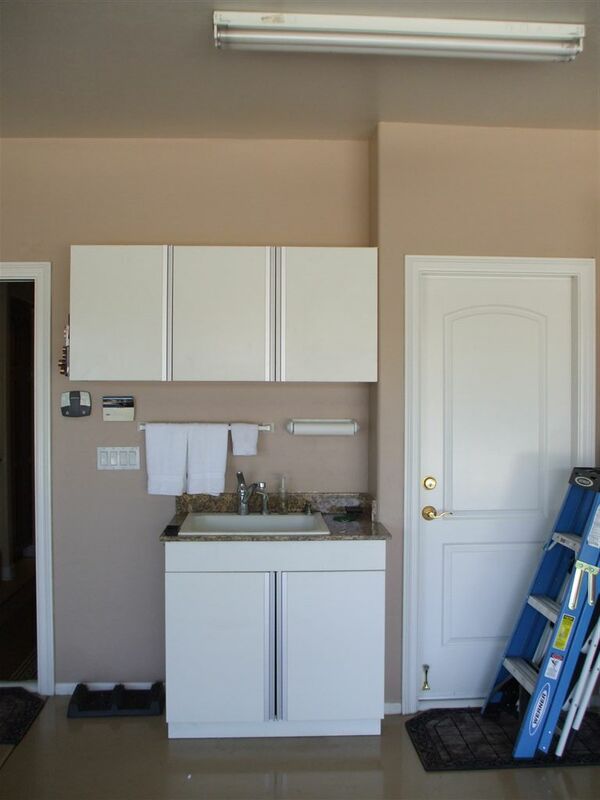 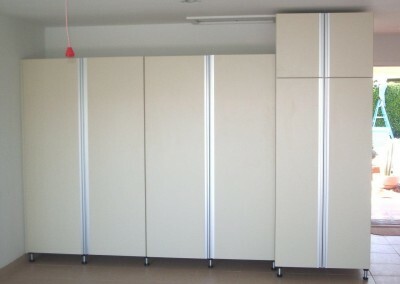 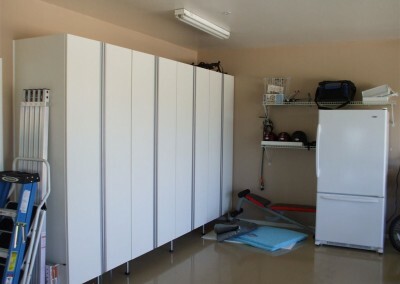 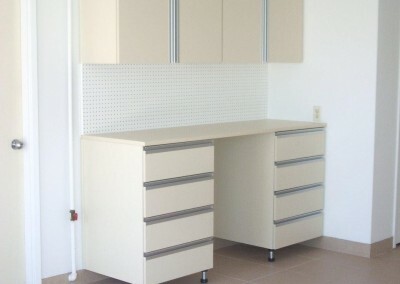 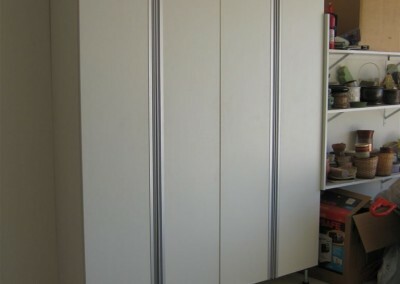 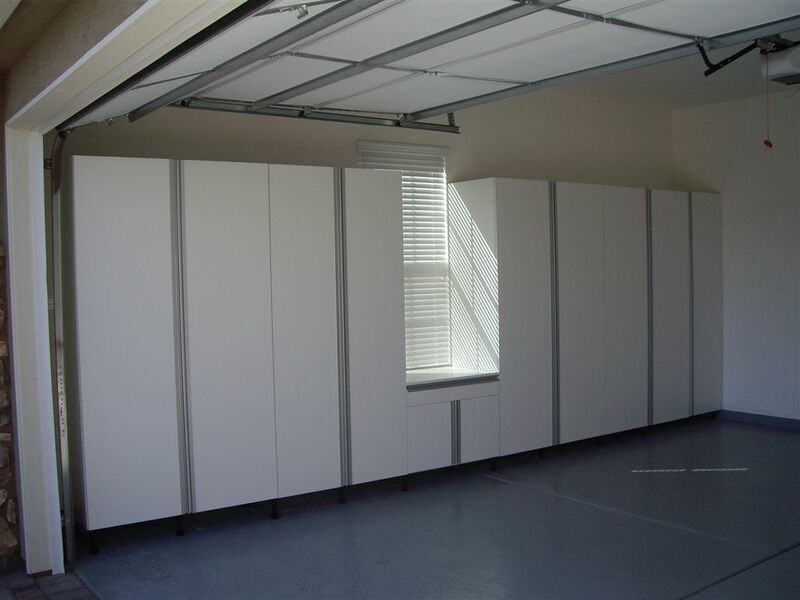 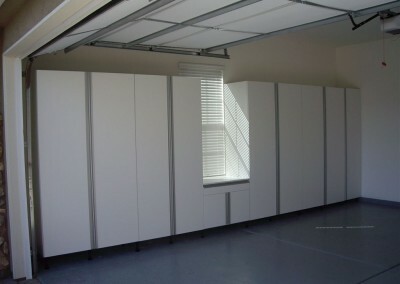 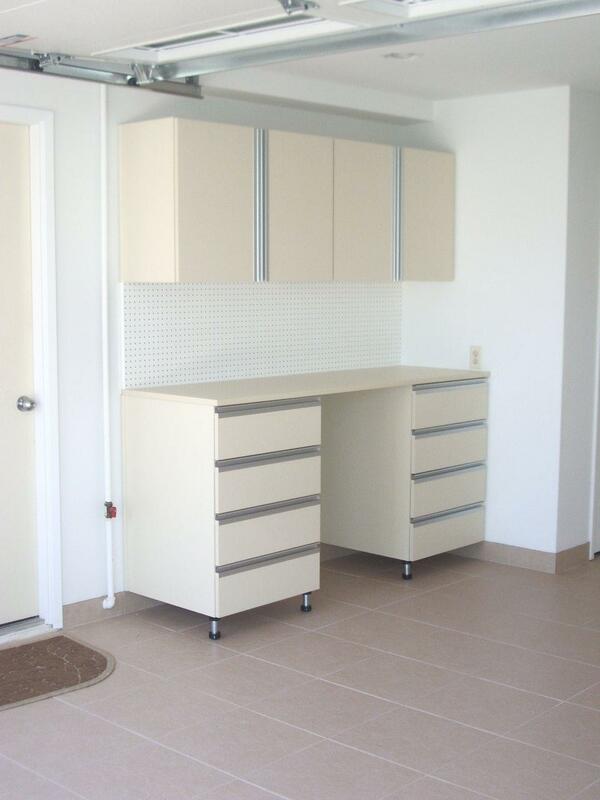 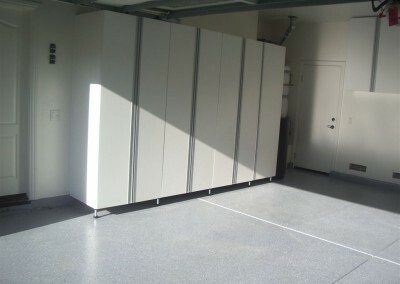 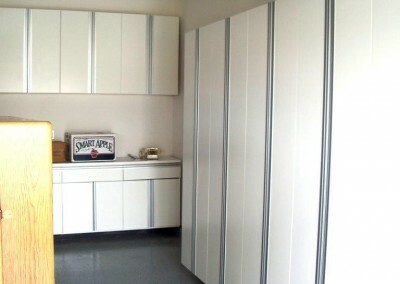 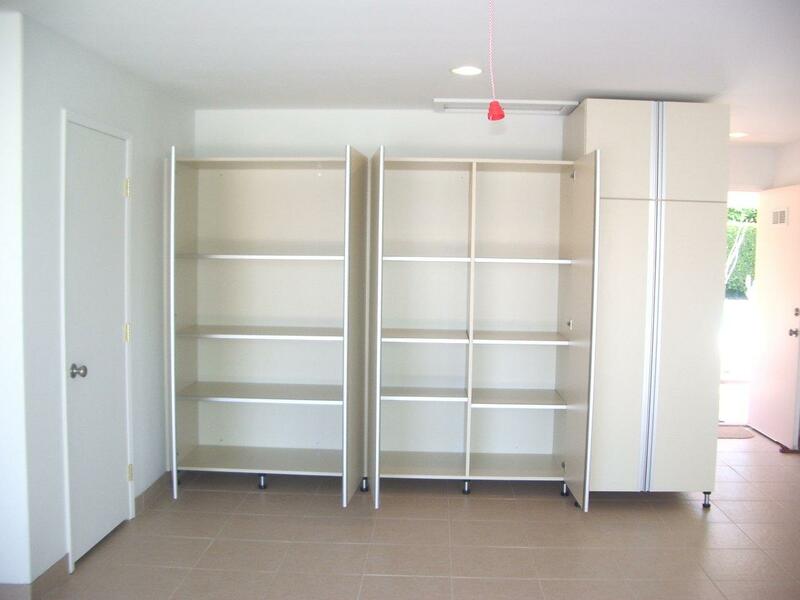 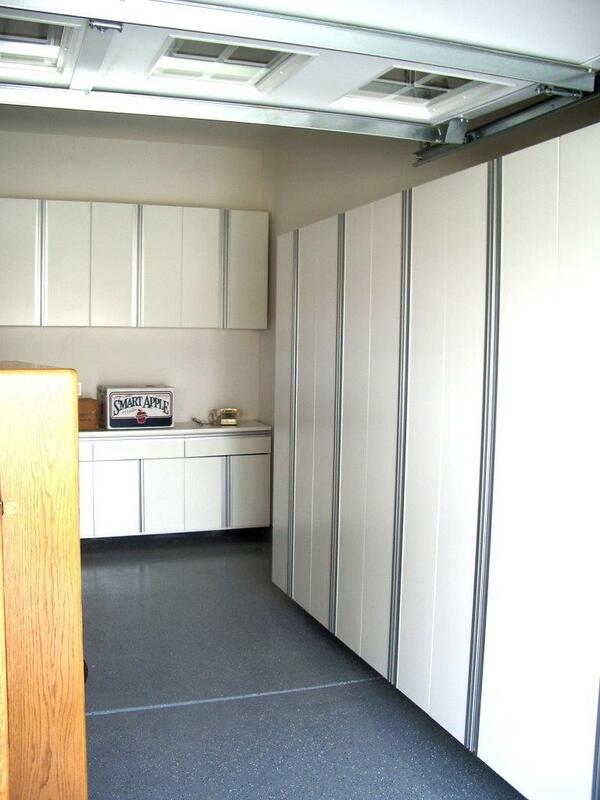 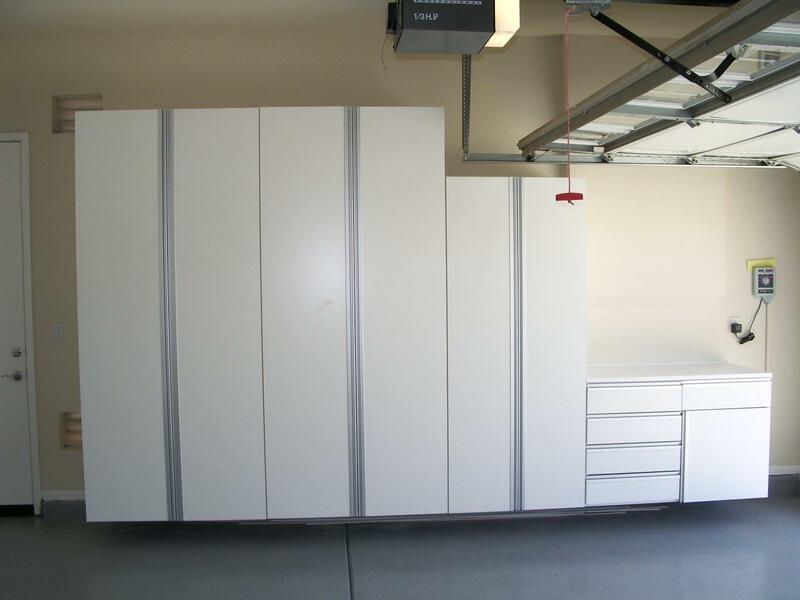 Cabinets for garages can be designed to convert your space into a usable room or give you room to pull in both cars.